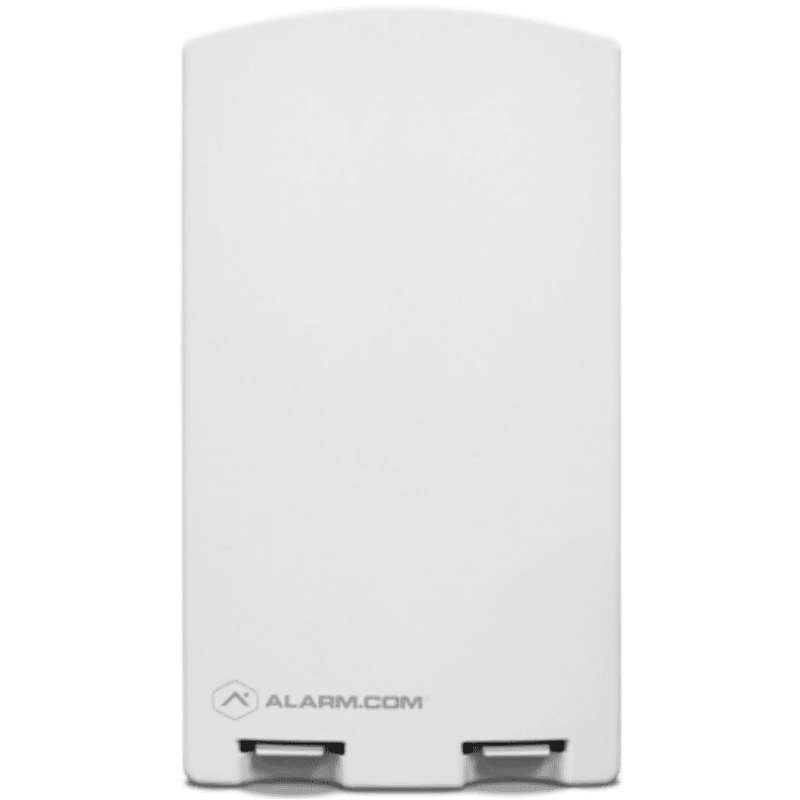 The Alarm.com ADC-SEM110-VT-VZ is a system enhancement module (SEM) designed for the Verizon LTE network. The ADC-SEM110-PS-VZ is the most cost effective and comprehensive solution to migrate compatible Honeywell Ademco Vista-Series (Vista 10P, 15P, 20P) panels to Alarm.com's award-winning interactive services. Supporting the 4G LTE cellular network, the SEM ensures the longest life-cycle with the most secure and reliable service. Fast, Reliable & Secure Wireless Signaling: The SEM is intended to be used as the primary communication path for alarm signaling to the GeoArm central monitoring station, via the Verizon LTE network instead of a landline phone connection.